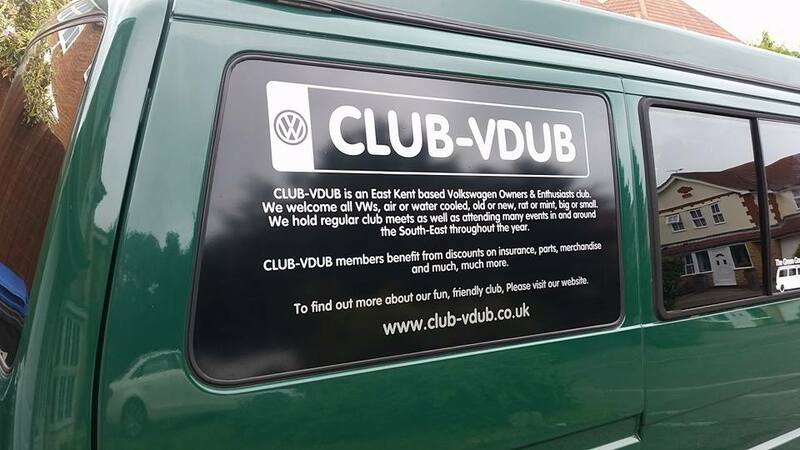 CLUB-VDUB is a Volkswagen owners and enthusiasts club, based in East Kent. Hello everybody, thanks for popping in to see us and welcome to the CLUB-VDUB website. Clicking on the club banner or the HOME tab at the top of each page will return you this page. The other tabs along the top of each page are shortcuts that you can click on to find out lots more about CLUB-VDUB. CLUB-VDUB hold meetings on the first and third Thursday of each month, more details can be found by clicking on the WHEN & WHERE WE MEET tab. All are welcome to join us, whether you’re into your air cooled or water cooled, mint or rat look, old or new. It doesn’t matter if you’re single, married, gay or straight, all are equally made welcome to join us! CLUB-VDUB holds an open hug policy to all dub people.